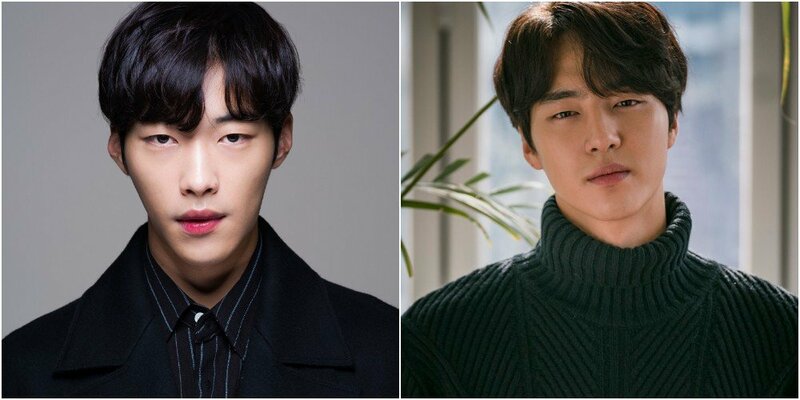 Woo Do Hwan and Yang Se Jong might be teaming up for a new drama. Woo Do Hwan is given the role of Nam Sun Ho, a talented young man who is restrained by his low-class status. Yang Se Jong is given the part of Seo Hwi, a friend of Nam Sun Ho who later turns into his enemy. In response to the report, Woo Do Hwan's agency stated, "He's positively reviewing the offer for 'My Country.'" 'My Country' is planning to air in summer 2019. I encourage you guys to support these wonderful actors. They are such talented actors that will never disappoint. Their charisma will keep you watching, especially Woo Do Hwan's. 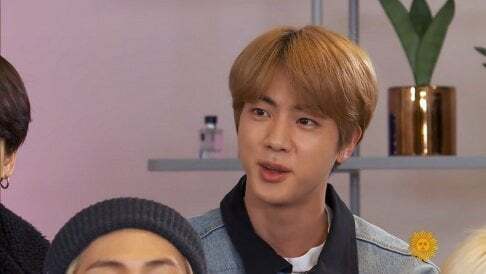 Please watch the drama! I'm so excited for this because their dramas never dissapoint!